Will Drafters provide a telephone and postal will writing service. 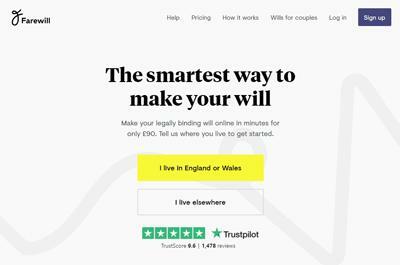 On submitting your instruction to proceed, a Will adviser will call you at a pre-arranged time to discuss your requirements and answer any questions. 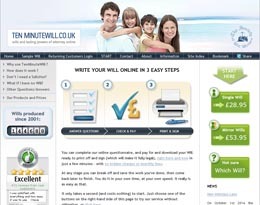 Your adviser Will then ask you a number of simple questions about what you want to include in your Will and record your answers on an instruction form. 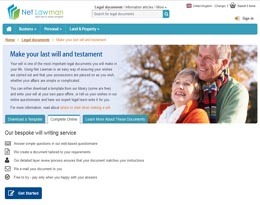 Your Will is then drafted by the legal department and posted to you along with clear guidance notes on how it should be signed, dated and witnessed correctly. 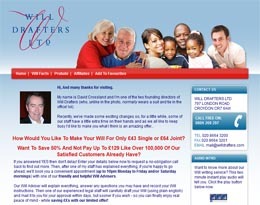 Will Drafters will phone you to see if you want any changes made or any part explained. 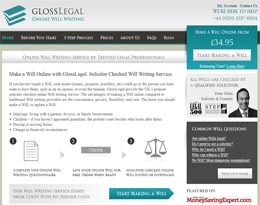 This is only a brief summary of the services offered by Will Drafters. Please visit the official website for full details by clicking here. Although we make every effort to ensure this Will Drafters review is accurate and up to date; prices, terms and conditions are subject to change. Therefore information may be dated, partial or inaccurate; and should not be solely relied upon without conducting your own independent research before deciding to make a purchase or other course of action.